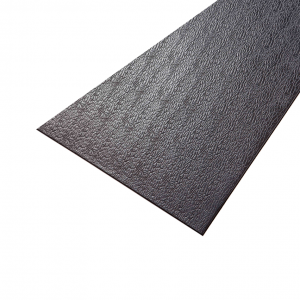 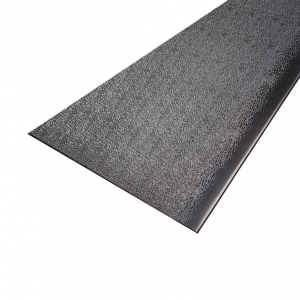 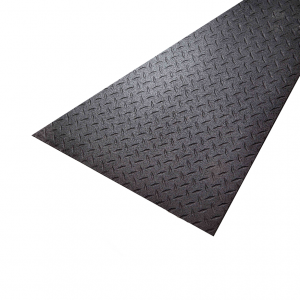 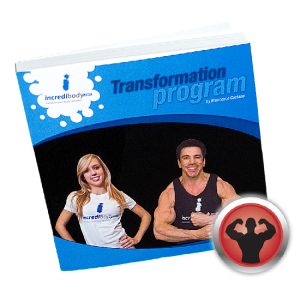 The SuperMats 3′ x 4′ size is perfect for exercise bikes and steppers. 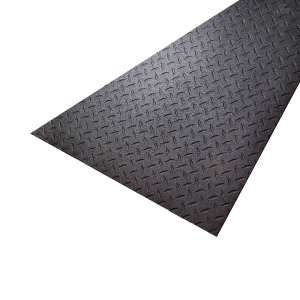 Super-tough, durable PVC material helps protect your floors and carpets from the damaging effects of heavy exercise equipment and debris from mechanical parts. Prolongs the life of your equipment by helping to prevent floor and carpet dust from entering belts and mechanical parts. 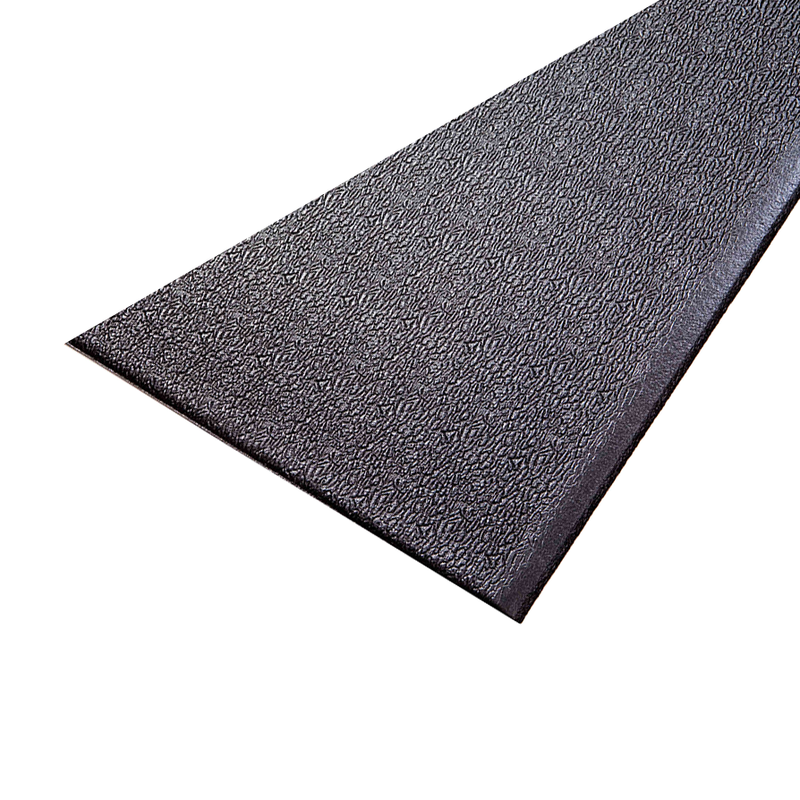 Dampens vibrations that cause wear and tear to equipment and muffles noises so family and neighbors are not disturbed.